Businesses with multiple reviews get 60% more enquiries than the ones without. Businesses with more Google reviews get 30% better local SEO rankings. Customers read reviews when it comes to making serious financial purchases. 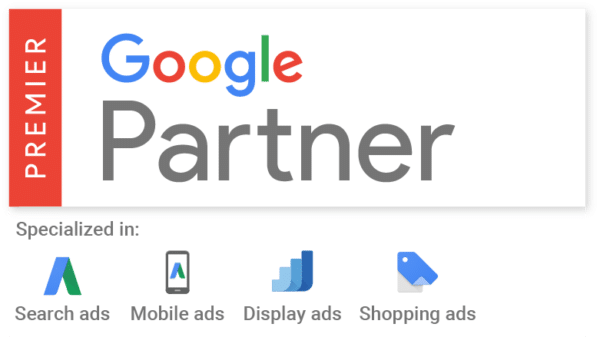 Happy Clients is a Google Review platform designed by Google Premier Partner Your Easy Web Solutions. Being in business for over 10 years, we often came across businesses who struggled to get reviews. So we thought that we could come up with an effective solution. What makes Happy Clients different from other platforms? Since we’ve rolled this out for our clients, we found that the number of their reviews have been growing steadily and the local search visibility has increased immensely. This resulted in more enquiries and sales. I highly recommend using Happy Clients if you are looking to get lots of reviews from clients. The process is super easy for both me and my clients. I work with dozens of clients every week and its hard to get people to leave reviews even if they are happy with the service. Thanks to Happy Clients this is now a thing of the past with the entire process being easy. I wish I’ve come across this earlier as now I get a lot of clients telling me that they chose me because of the reviews. We could not get any reviews from our clients despite asking multiple times. The problem was most people not knowing how to leave a review and not having the time. Since using this system we’ve been getting reviews every week and this sets us apart from our competitors. Since using Happy Clients we’ve doubled the number of our reviews and it hasn’t even been a month. Definitely recommend using this platform if you are running service based business. Copyright © 2018 - 2019 | Happy Clients. All Rights Reserved.